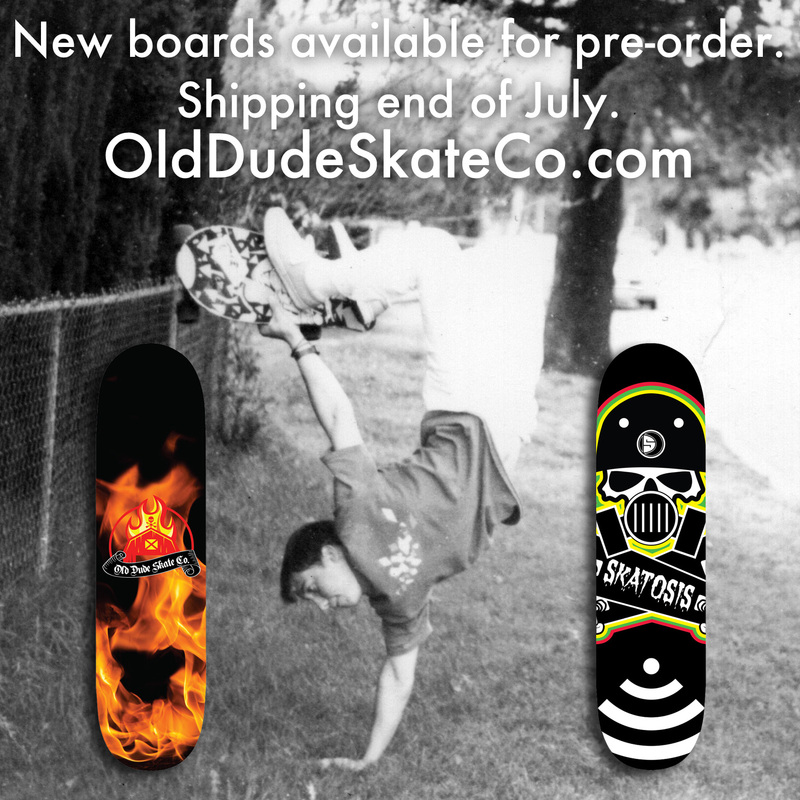 New ODS boards available for pre-order! Barn Burner and Skatosis designs. Shipping by end of July!